Home \ Tag "Top MMOFPS Games"
First person shooter games have always had a special place in gamers hearts. It's no wonder that some of the all-time best games are from this category. And because of this success we are now seeing this genre converge with MMO games. This new emerging MMO category, MMOFPS, focuses on the action-packed games that you control in first-person view. 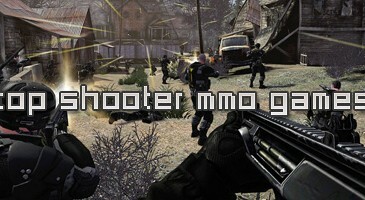 Although online first-person shooters have been around for some time (like Halo and Call of Duty), these MMOFPS games incorporate MMO elements such as leveling, armor upgrades, and special abilities into the mix.